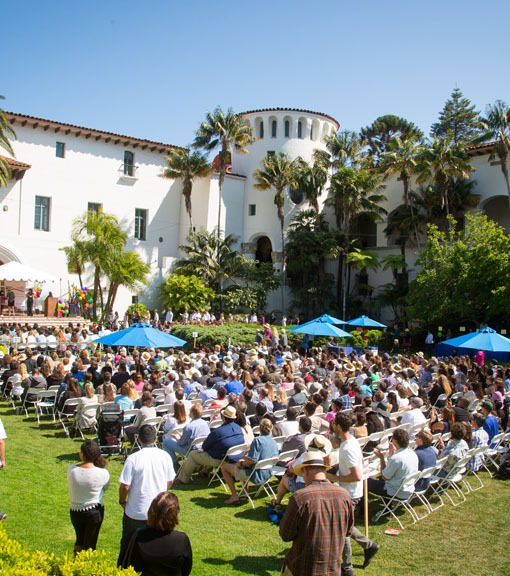 The Scholarship Foundation of Santa Barbara inspires, encourages, and supports Santa Barbara County students to and through college, graduate, and vocational school by providing information, advising, and scholarships. The Scholarship Foundation of Santa Barbara believes that students need and deserve education beyond high school. A lack of money should not be an obstacle to a student striving to achieve their goals.